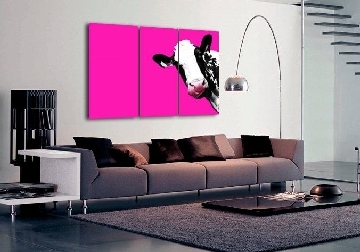 Based in Northern Ireland, Whats On Your Wall specialises in producing the finest canvas prints for thehome as well as for business surroundings. 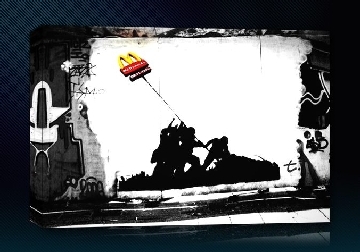 Wehave a variety of Banksy canvas prints and abstract wall art to help add amodern twist to your surroundings. Alternatively, you can also find a choice of sport canvas prints and music wall art featuring all of your favourite idols. Notonly do we provide a large offering of wall art prints covering a massive rangeof subjects, we also allow you to create your own wall art by using your ownpersonalised photographs. Our custom photo prints enable you to achieve a trulypersonal canvas which makes a perfect gift for loved ones. 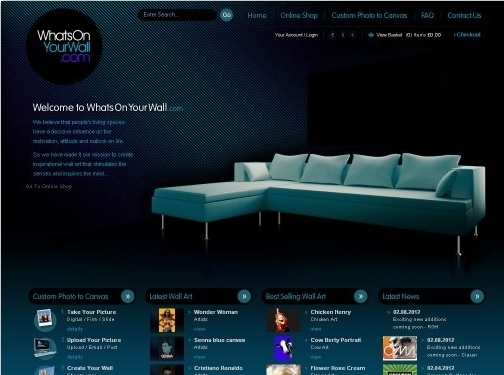 Whats On Your Wall aims to offer excellent customer service alongside a qualityproduct. With a number of size options and price ranges available, we can caterfor any room and any budget. Shop the full collection of artistic prints today. 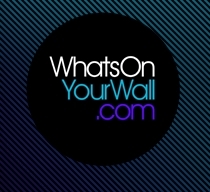 UK (Strabane, Co. Tyrone) based company providing wall art for sale. Website includes e-commerce facilities, delivery and returns information, terms and conditions, FAQs, testimonials, full company contact details.